Thank you for signing up for SBTC’s email newsletter. We occasionally send out emails on upcoming events, programming and related news. See you on the track! 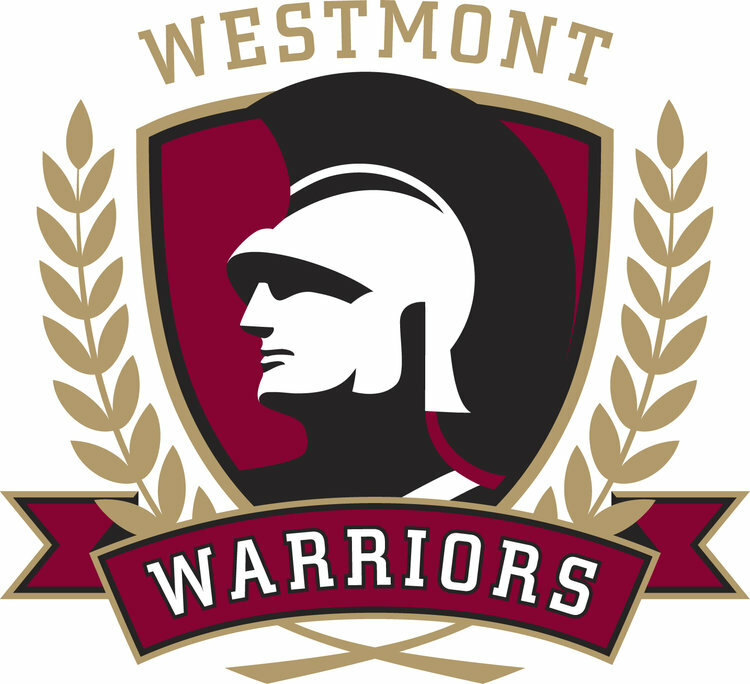 Santa Barbara's premier youth Track & Field team hosted at Westmont. All levels are welcome to build strength, speed & agility for any sport! Winter/Spring, Summer & Fall seasons available. Want specialized training to meet your goals? Our staff is made up of world-class athletes and coaches who can prepare you physically and mentally. Stay tuned for specific event group training opportunities such as our Pole Vault Club launching in 2019. Santa Barbara's home team supports world-class talent as well as guest athletes enjoying a world-class training environment suitable for world record holders and Olympic champions alike. From Olympians to aspiring Youth athletes, the SBTC runs year around programs for all ages and abilities. Join Santa Barbara home team today!